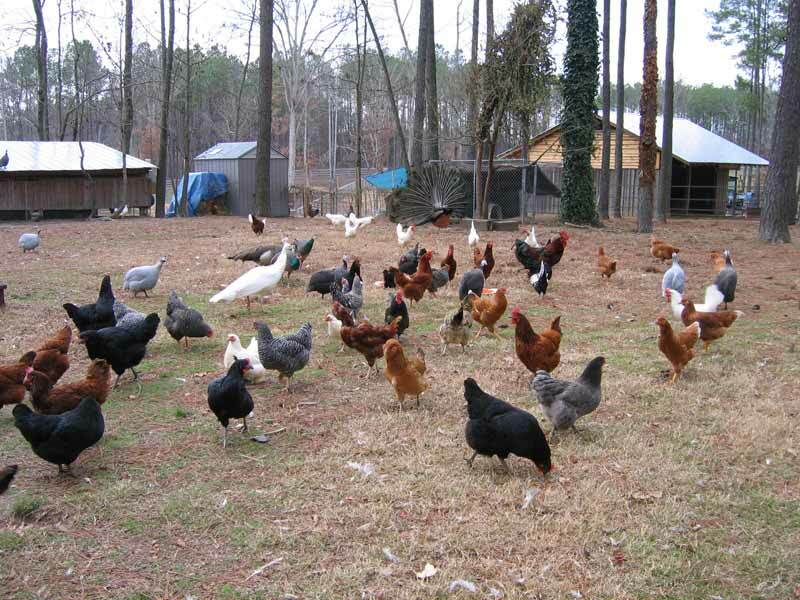 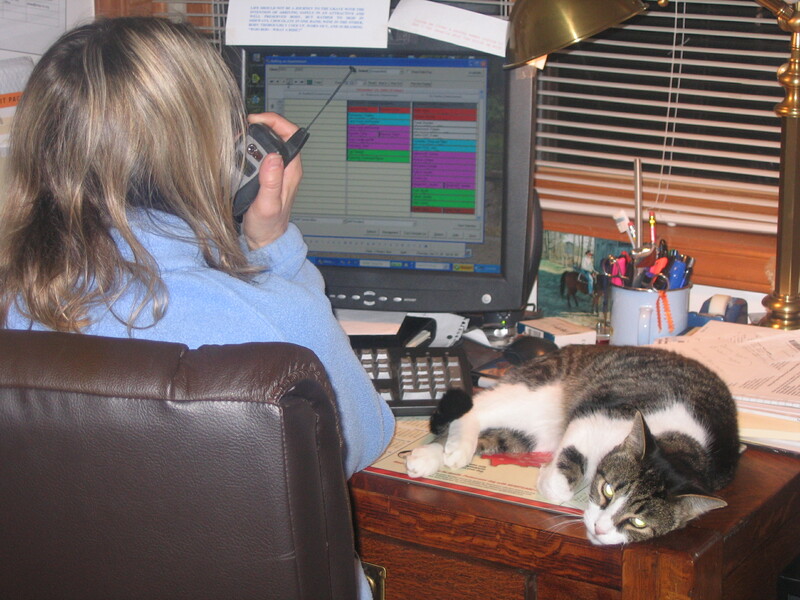 We typically have flocks of chickens, guineas, swans, ducks and turkeys. 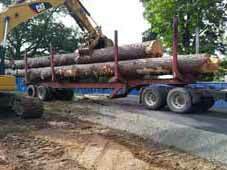 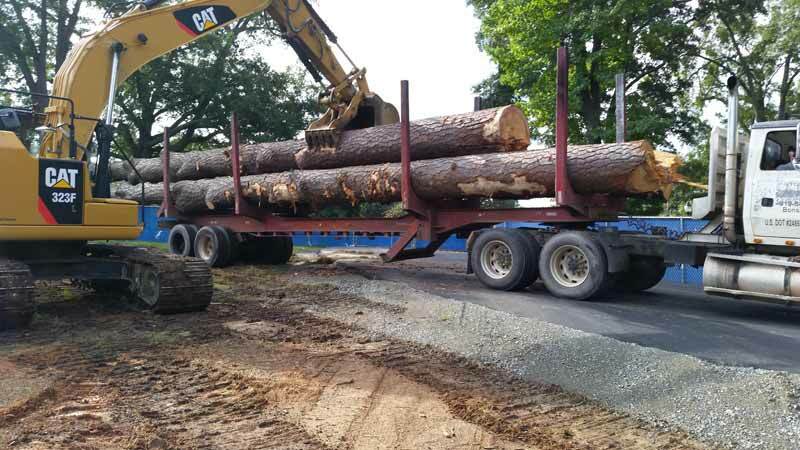 Loading some 60' long, 18,000 lb southern yellow pine logs. 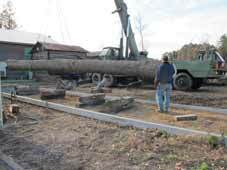 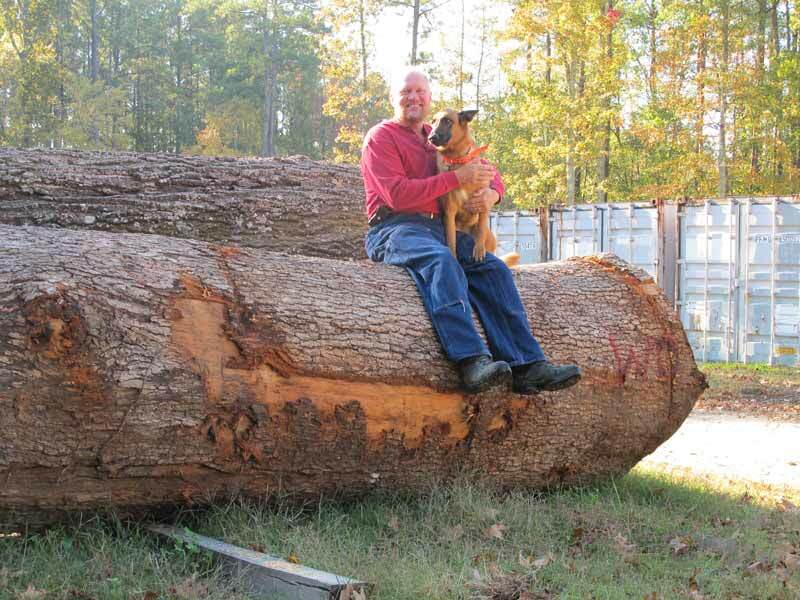 Loading a 43' red oak log on the Peterson for milling. 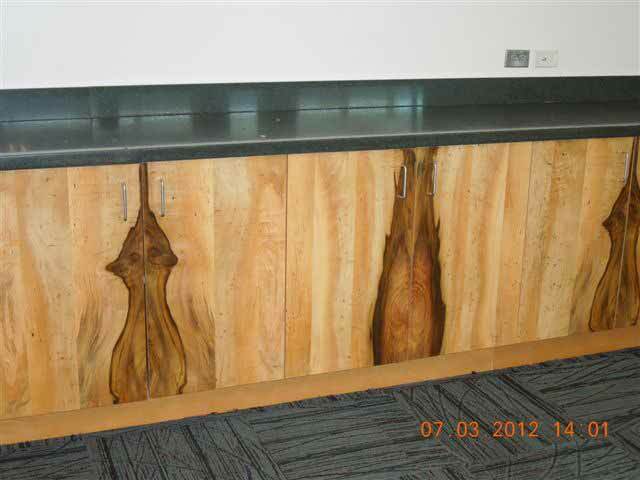 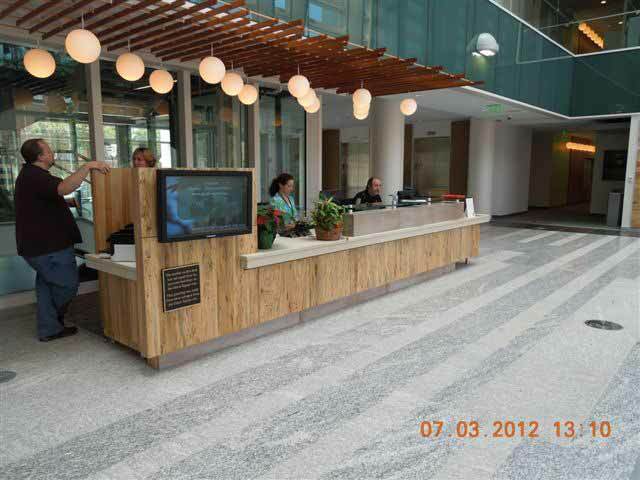 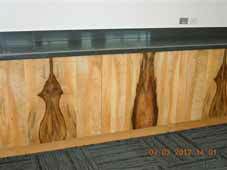 Spalted pecan veneer on the reception desk DENR Headquarters building. 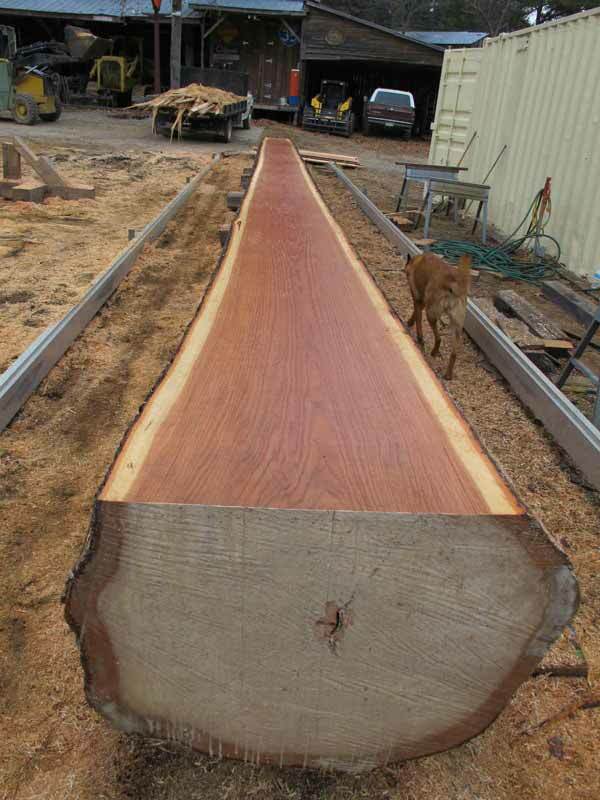 Magnolia veneer that we made from the oldest magnolia tree in the city of Raleigh, NC. 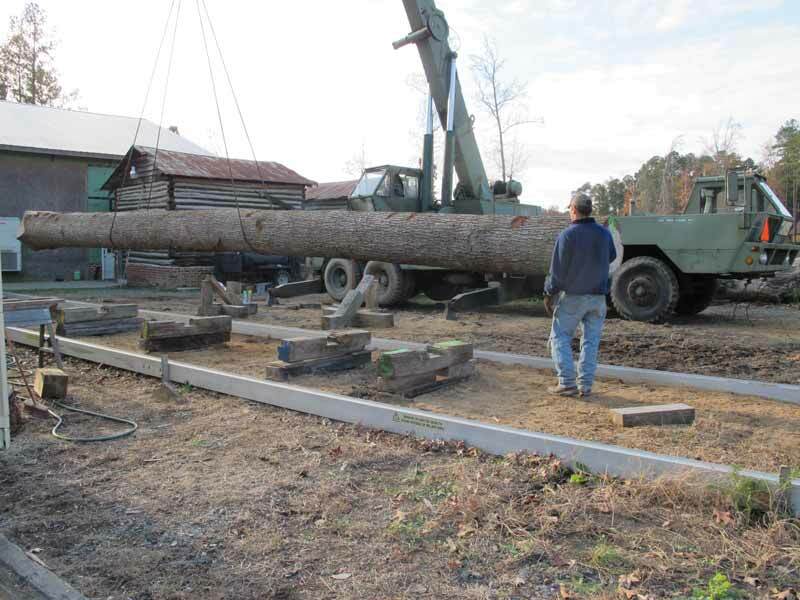 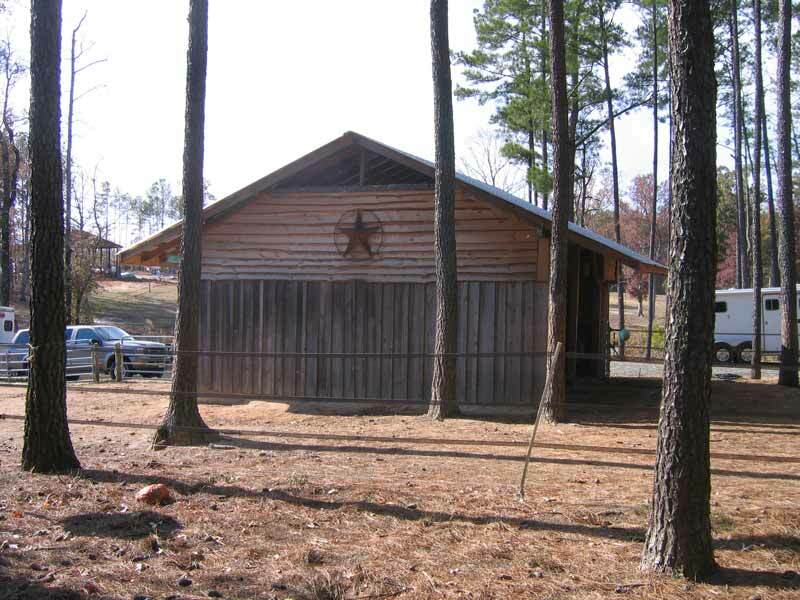 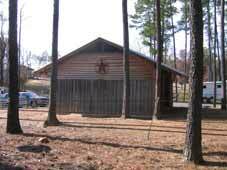 The tree was dying and had to be removed to make room for the Nature Research Center. 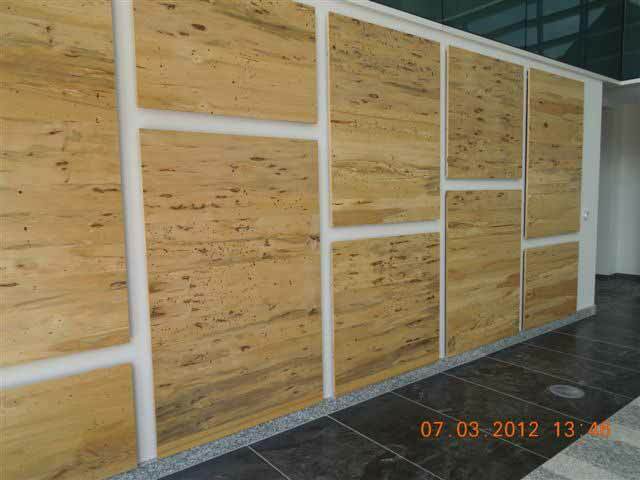 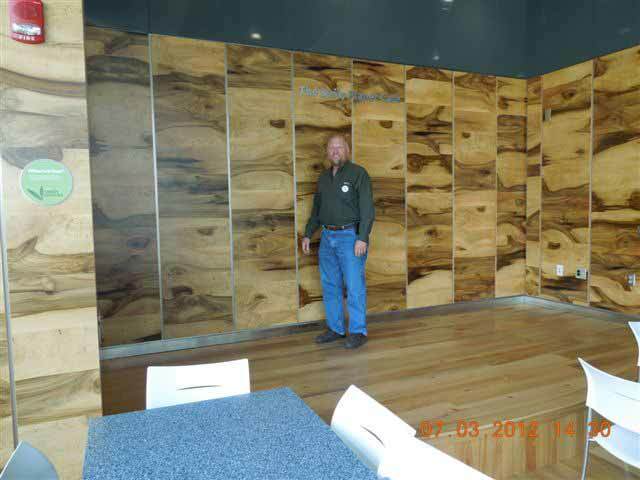 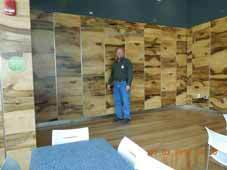 Spalted pecan veneer wall in the DENR building. 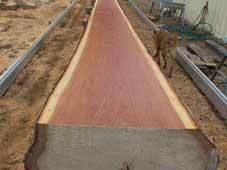 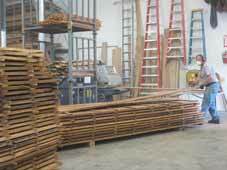 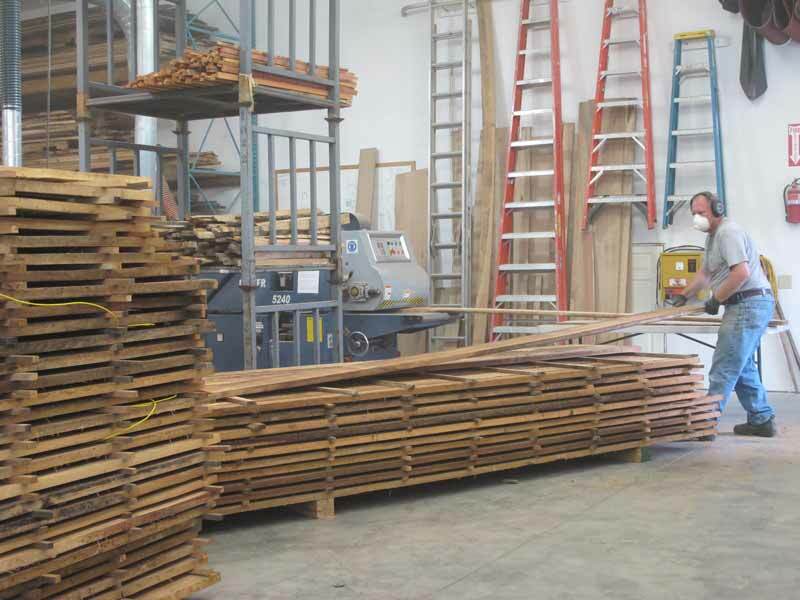 Skip planing a batch of oak in one of our farm shops after it completed kiln drying. 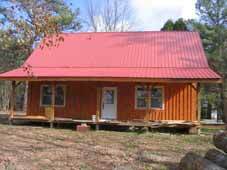 A sears "Kit House" built on the farm in 1939. Completely remodeled.